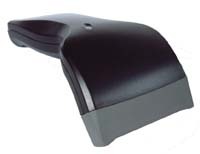 "Professional Barcode Readers & Software From The Market Leader For Over 25 Years"
"In Stock Now To Ship To You Today"
"Complete Barcode Systems From One Supplier • Start Barcoding Today, We Have Everything You Need"
Don't lose out with low quality scanners. Eagle's scan barcodes all the time! Don't lose out with poor quality. Buy something that works, all the time! Seamless integration with iPad and iPhone. 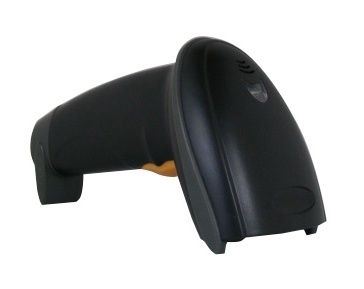 The Kestrel Reads Standard And 2 Dimensional Barcodes. 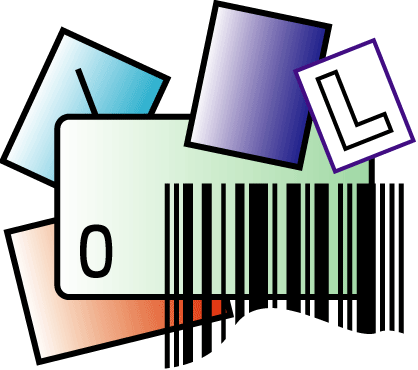 Easily scan Datamatrix, Aztec, PDF417 and QRCode barcodes. 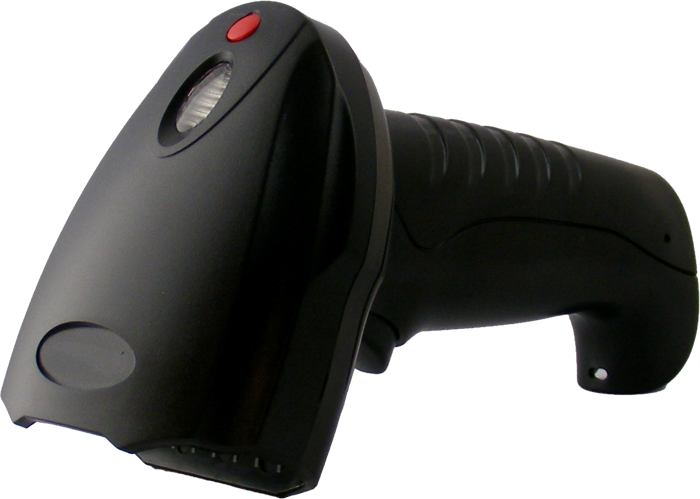 Also scans normal 1D barcodes into any application. 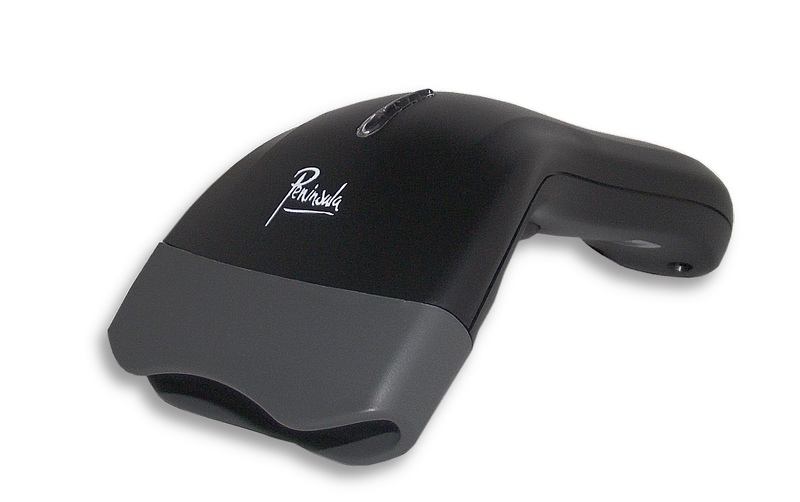 Works on Mac OSX and PC Windows. Instant keyboard entry into any application. Fully plug and play. Plug in and start scanning. Reads code large and small. Full support from the experts, for 25 years. No setup, simply plug into your computer. 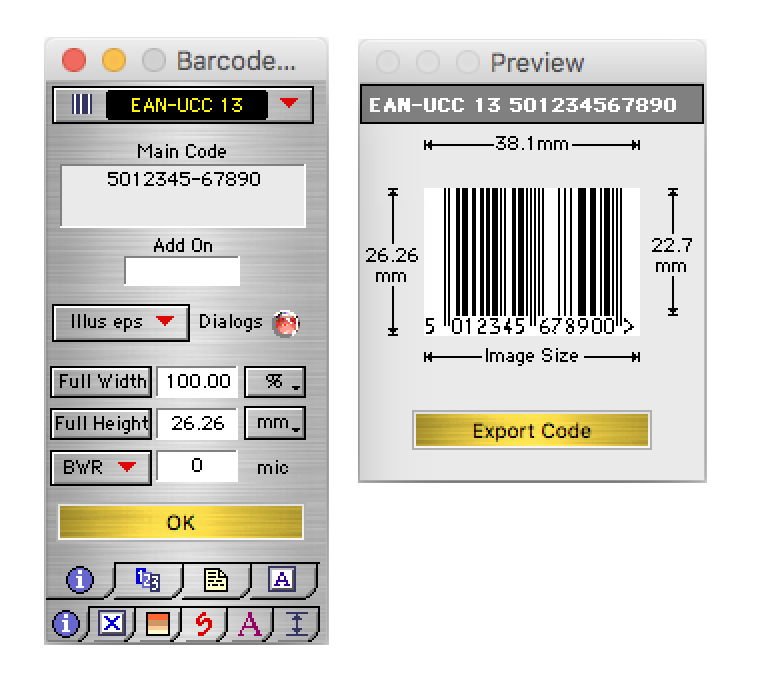 Barcode X - Professional Barcode Generator. Industry standard, used by companies worldwide. 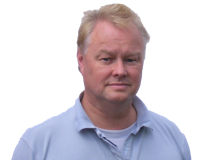 Mac OSX and PC Windows versions. Vector barcodes for Illustrator, xPress, inDesign etc. 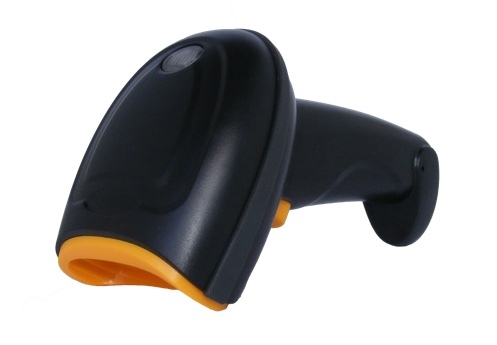 1 Click accurate, standards based, reliable barcodes. Last updated on 25th of April 2019. © 2019 Peninsula Group.